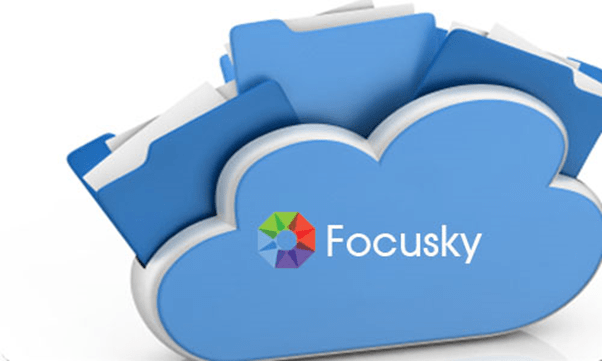 There are many 3-month Pro plan of Focusky to grab for free. Yes, you heard it correct. It is free for everyone! So go ahead and get the coupon code for free. It’s a limited time offer (before 17th, March 2017). Focusky is a presentation software that helps you become a more effective and engaging presenter. 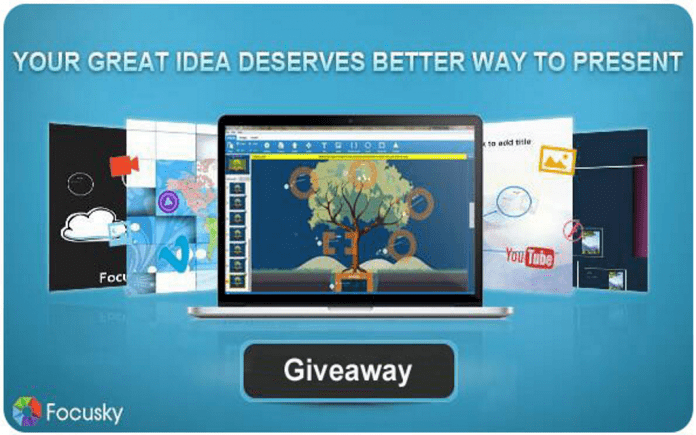 With Focusky, you can create a professional presentation or an animated video in just 5 minutes. You don’t need any design skills, only start with a well-designed template or a new empty project, and then make some customization with the toolbar, finally publish the presentation in HTML, ZIP or EXE format. Breaking the traditional slide-to-slide transition effect, Focusky offers 3D transition effect feature which enables you to add zooming, panning, and rotating effects to make your presentation play like a 3D movie. 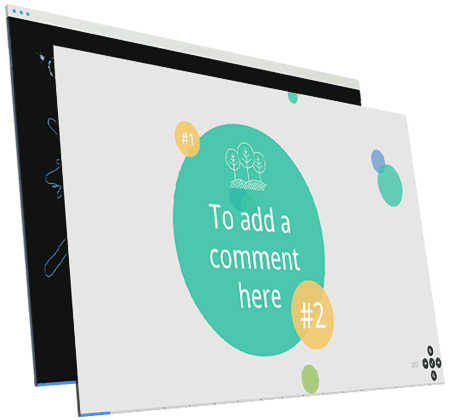 Unlike text presentations, Focusky allows you to embed YouTube video, local video, audio, image, photo slideshow, shape, hyperlink, animated character and flash animation into the presentation engaging your audiences with interactive experience. To catch your audiences’ attention, Focusky makes it possible for you to create an animated presentation in an organized and hierarchical way. It can analytically arrange contents either whole to part or part to whole making them think logically and understand deeply. If you don’t have a website or server, how can you make your presentation live online? Don’t worry, here, Focusky will provide you with a cloud-based platform where you can freely publish your presentation online. Then your online presentation can be accessed by anyone from anywhere at any time with any device. Each published presentation has a unique URL. To expand your reach, you can share it via email or social networks like Facebook, Twitter, Google+ and so on. If you have your own website and blog, you can embed your presentation into your website and blog for better promotion. With a free 3-month Pro plan of Focusky, you will be well on your way to creating better presentations or animated videos.